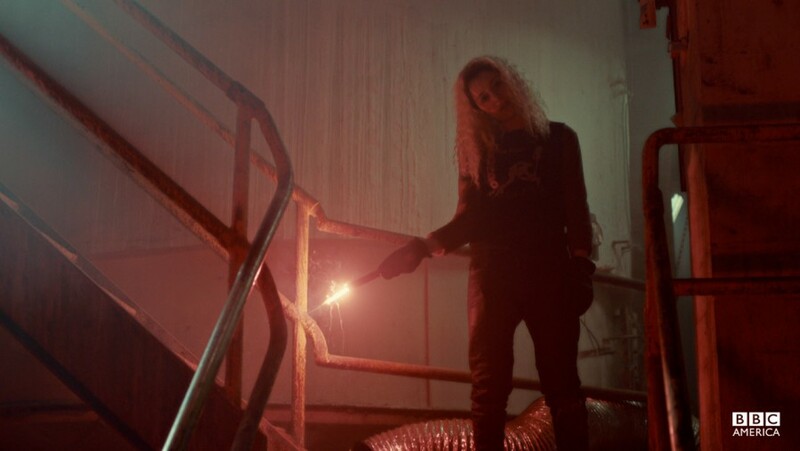 Editor's Note: This is a Season One recap of Orphan Black, so there will be spoilers for the first season. It's time. You're caught up on Game of Thrones (and if you aren't, you should check out our latest recap). Agents of S.H.I.E.L.D. Season 1 is coming to a close in the next two weeks (and we've got recaps for that too). You're finally ready to commit to a new show. 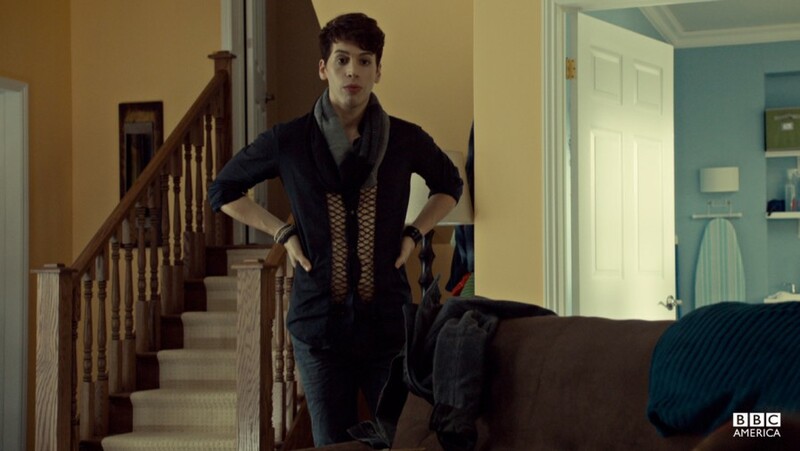 And with the second season of BBC America's Orphan Black underway, what better time to take the plunge? 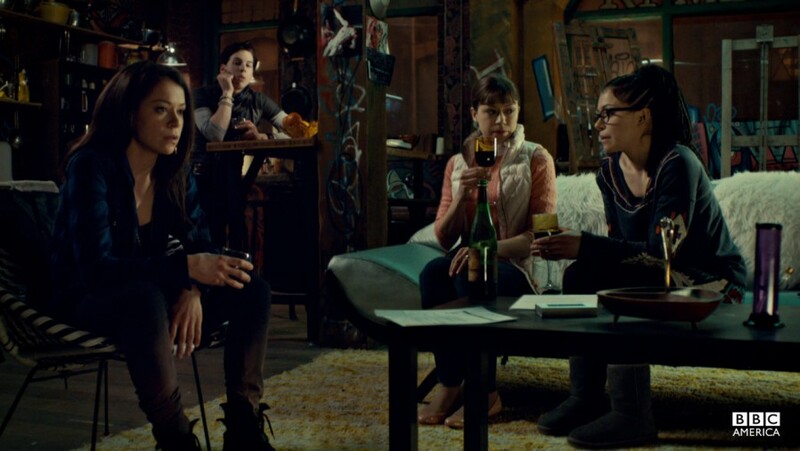 Orphan Black touches on controversial subject matter including genetic testing, nonconventional relationships, extremist religious groups, homicide, and drugs, which pretty much ensures that there's never a dull moment. Also, with only a 10-episode season, the episodes are fast-paced and feel as though there's never a wasted moment, unlike with other American television series that tend to drag out for a 24-episode stint and fill the gaps in plot with fluff episodes. The show's central themes are also a draw. 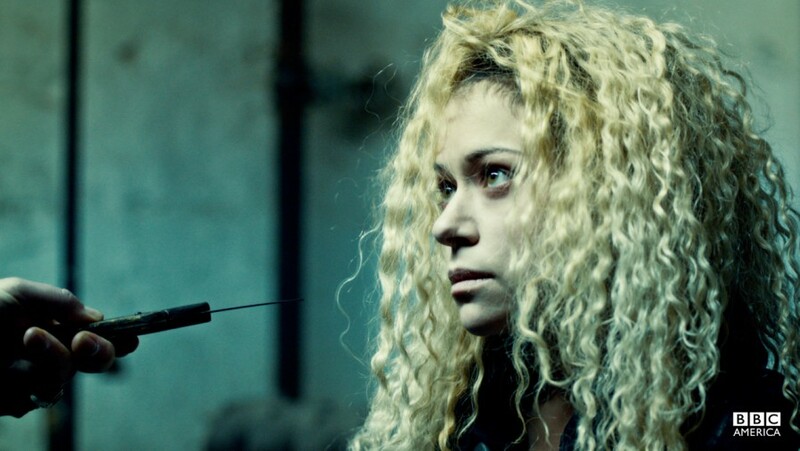 Taking a stand on provocative topics like genetic testing or the risky subject of religion vs. science, Orphan Black goes there and makes you question which side is right and which side is wrong. From the Neolutionist movement, a group of body-modification enthusiasts that believe the ideal human is just an operation away, to the Proletheans, who believe that the human body is already ideal as it was crafted in God's image, this show explores both sides of the spectrum in an intelligent but often cringe-worthy way. Each side is meant to be an exaggeration of the "ideal human" argument, which is most interesting because the idea of an ideal human being is inherently subjective. 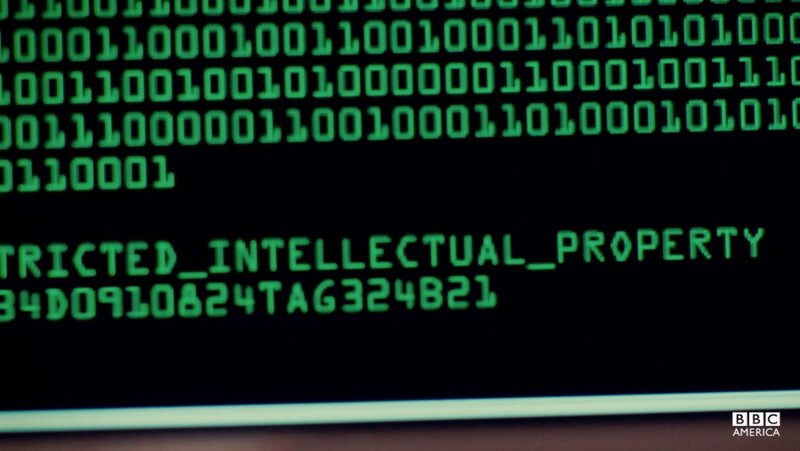 "Ideal" to one person will not be the same to the next, but Orphan Black toes the line between creationism and evolution beautifully and in the end, neither side is the actual hero. Instead, our heroes are meant to be those caught in the middle of the war, not those waging it. Those characters are the real gem of the show, equally fantastic thanks both to writing and portrayal. 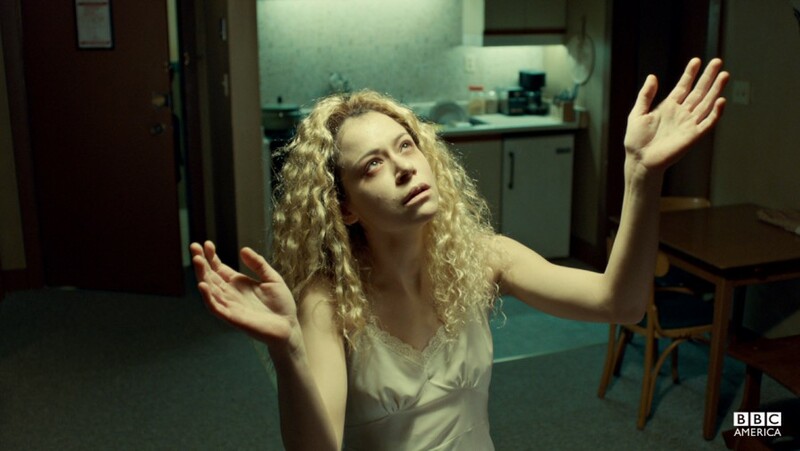 The ensemble is full of talented, nuanced performances... and then there's Tatiana Maslany. 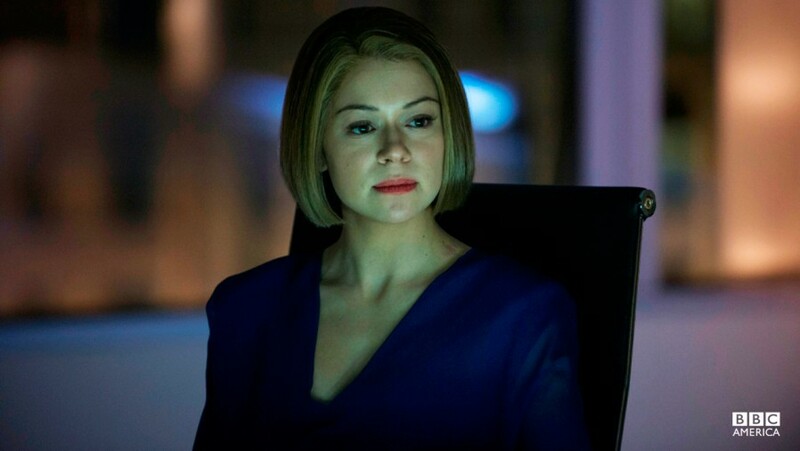 Tasked with playing six completely separate characters, all with different accents and mannerisms, Orphan Black is Tatiana's playground and if you aren't mesmerized by her talent then something is very wrong. 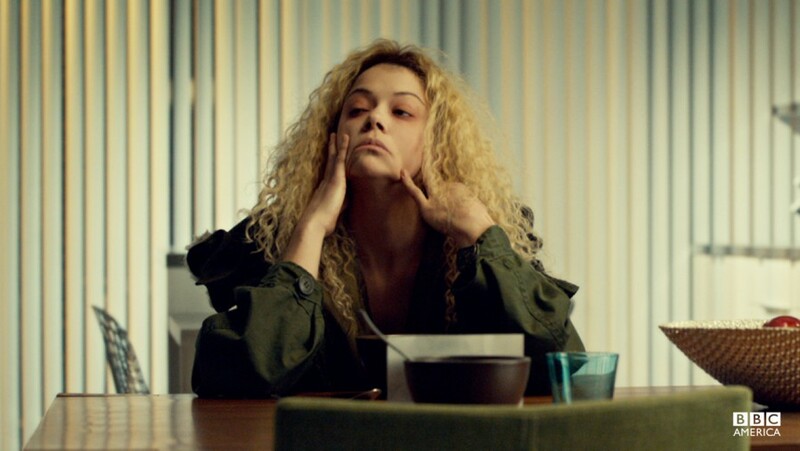 As a woman watching Orphan Black, I'm thrilled to see such vast representations of female characters portrayed in the show. I would agree that the show itself is a bit whitewashed and while there are chances for a more diverse cast, the logic behind Tatiana's numerous character portrayals is sound and the focus of the show is really meant to be on Tatiana's characters. Finally we're seeing a range of strong, intelligent women who have different strengths and weaknesses, different skills, and aren't forged out of the cookie-cutter "strong woman" stereotype. It's refreshing to be able to watch these characters possess the same qualities and characteristics that real women do in the real world, but it's sad that this is something that's still a shock instead of a given. Speaking of those characters, I am drawing a line in the sand right now: Alison Hendrix is the strongest of all of Tatiana's characters. 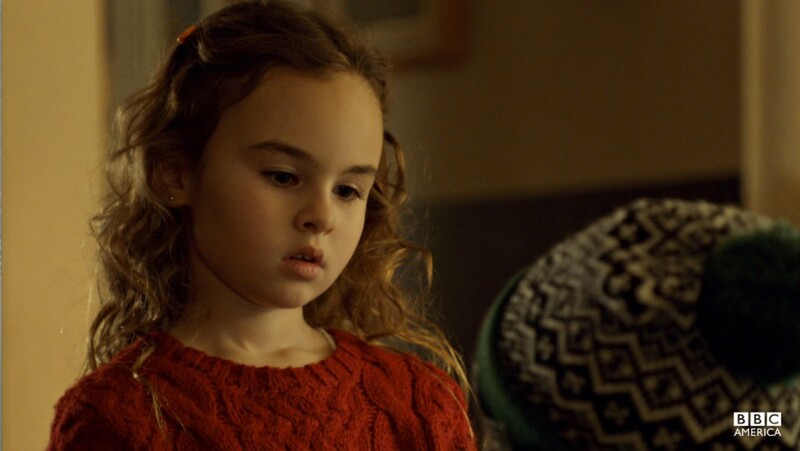 I'll try not to spoil too much here but Alison is by far the most well-rounded character in all of Orphan Black. 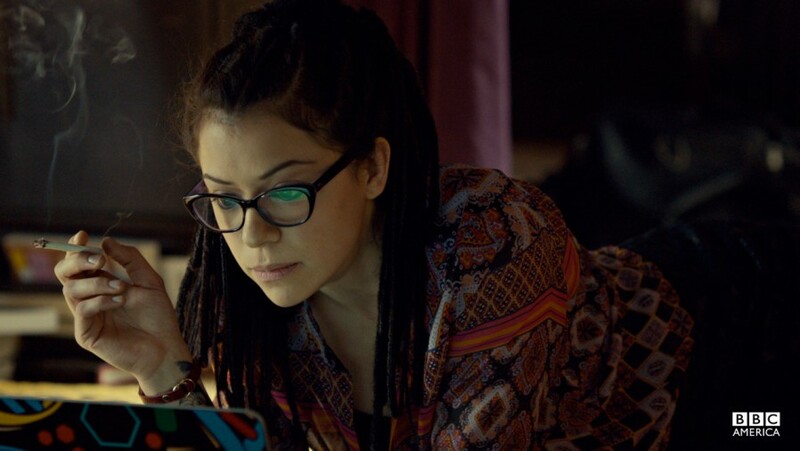 Cosima is extremely intelligent, Sarah is cunning and street-smart, Rachel is a great HBIC, and Helena is a deranged lunatic. 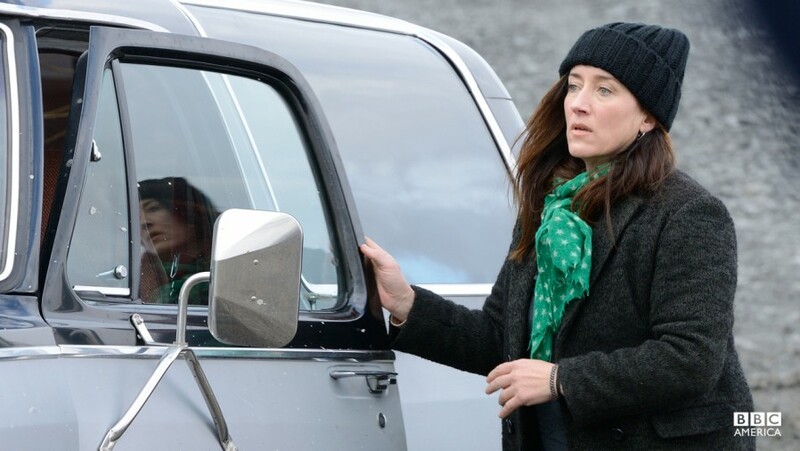 While they all play their part, Alison is the one to watch. Subtle and familiar, Alison portrays a lifestyle rarely outfitted with any sort of real characterization. As an upper-middle class soccer mom, we'd expect Alison to be the most neutral, the most vanilla, the most useless of the group. On the contrary, Alison is the glue that holds the characters together. Alison, like any actual person, makes several terrible choices throughout the show, but it's her depth, vulnerability, and loyalty that keep you coming back for more. Her more traditional motherly traits are excellent counterpoints to her toughness and survival instincts, and the fact that she's well versed in firearm safety and usage is pretty badass. Really, how often do we get to see a mom embracing gun-use and doing so in an intelligent, practical, and safe manner? Alison's a mom with an edge and by far the best of all Tatiana's characters. So now that you know the Why, let's get started on the What. 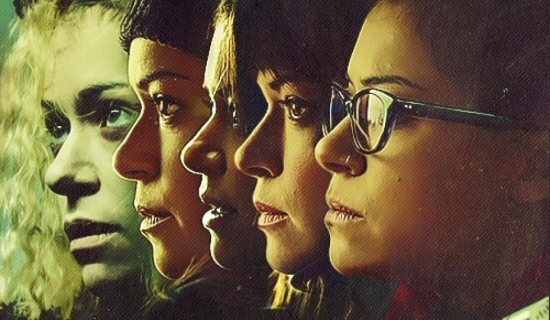 Orphan Black Season One Recap...Begin!